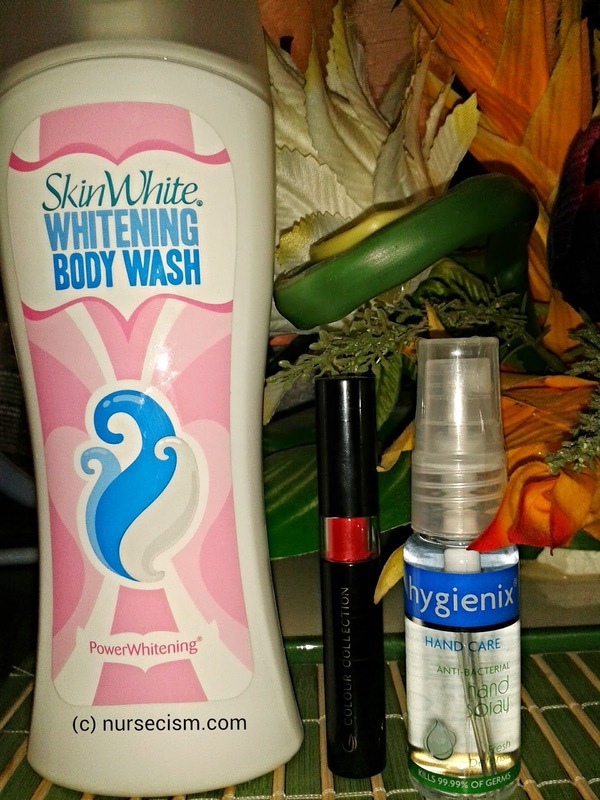 I am currently using SkinWhite Power Whitening Body Wash and so far so good! The Colour Collection Ultimate Wear Lipstick is a must have as it is easy to carry and stays true to its promise of long wear. Also, I love that Hygienix Anti-bacteril hand spray as it is so important for me to keep my hands clean in the workplace. I'm just wondering though why it took longer for these items to arrive---say 5 or 6 days? Nevertheless, I am happy with these things!